Ozone Beginner Complete Package for the riders entering the amazing world of kitesurfing. All you need in one go ! The catalyst V1 is design for entry level and intermediate riders – it’s a confidence inspiring, fun and easy kite to ride that will make your progression in the sport fast, safe and enjoyable. With the beginner Complete Package comes The Liberty is designed for beginners to intermediate riders. The Liberty’s soft, forgiving nature makes this the perfect board for entry-level kiters and people who require all-round performance. 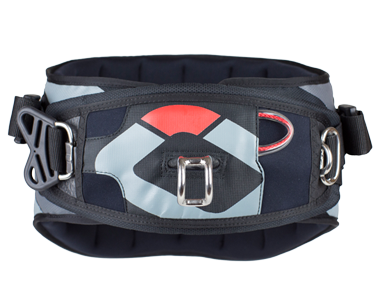 THE CONNECT WATER HARNESS IS A NEW TAKE ON KITEBOARDING HARNESS DESIGN – IT IS CLEAN, SIMPLE, LIGHTWEIGHT, AND OFFERS FREEDOM OF MOVEMENT THAT SURPASSES ANYTHING CURRENTLY ON THE MARKET. The Connect Water harness is perfect for day-to-day freeride sessions on any board – twin tip, surfboard or foil board. 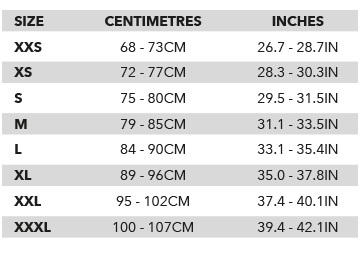 The uniquely designed low profile fit increases body movement range in all directions. In the waves this allows a huge amount of extra freedom during turns, where a normal harness can often get in your way resulting in unwanted body positioning. 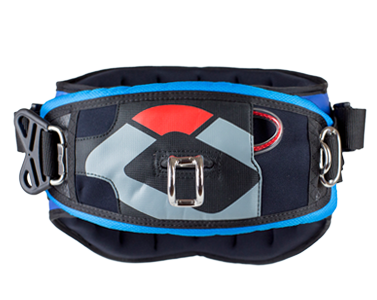 Its lightweight construction and the possibility to lay it flat without distorting a pre-determined or fixed shape make it the perfect travel harness. 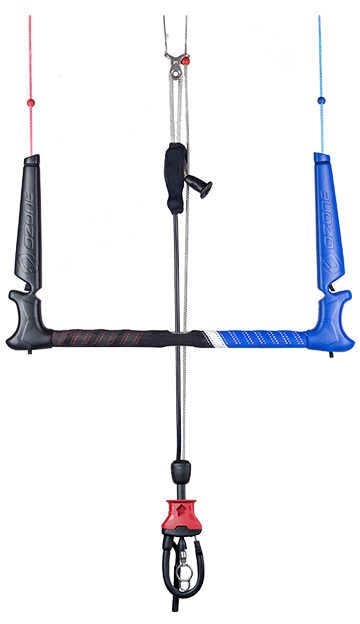 When we say lightweight we mean it – the Medium size weighs only 990grams including the spreader bar! 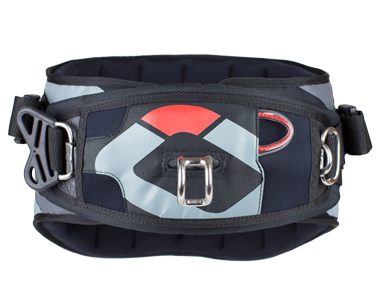 The low profile fit increases movement range in all directions – with this harness you will feel free and flexible in your body movements. 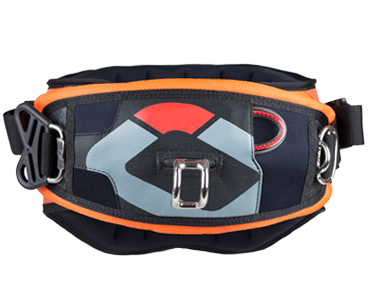 It is designed for a tight and close fit – the tighter you wear the harness the fewer tendencies it has to ride up or to shift from side to side. Ergonomic shaped paneling – load is distributed evenly over a larger area. What’s the first thing you do when you get in a car? You click in your seatbelt, hearing that ‘click’ sound makes you feel secure that you are safely buckled up, and you know instinctively how to release it.The design of our new release system, the Click-In Loop, is inspired by the same principle.